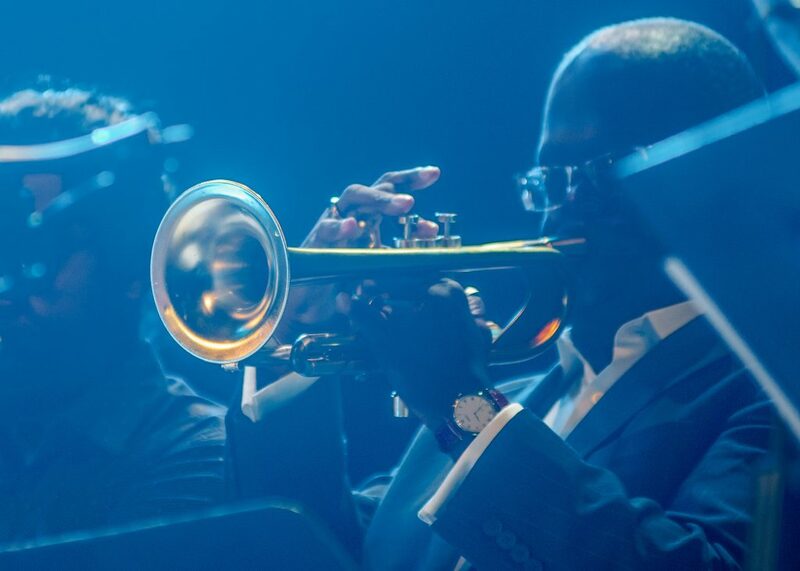 Music for musicians, melody of the gods and the genre of improvisation are often used to describe jazz at a universal level. But when this music comes from the heart and mind of a Cuban, most of his followers will dare to assure that something different is happening because it carries a unique hallmark. 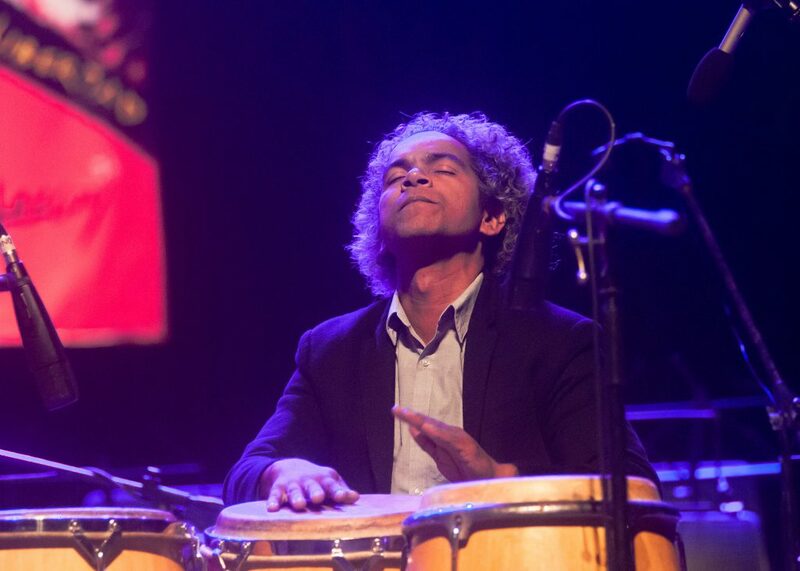 For Diango Vives, a participant in La Banda Gigante/The Big Band contest, promoted by the production company RTV Comercial, enjoying Cuban jazz is a sensation that is difficult to explain. 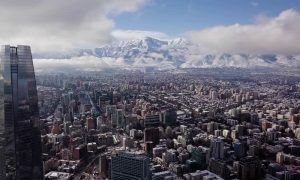 “We play the same instruments as in the rest of the world, we adjust to certain standards, but the result feels different,” the talented trumpeter told PanamericanWorld. International expert opinion seems to coincide and highlight the value of the rhythm that the children of the Greater Antilles draw from the keys, the instruments or the wind to create a jazz theme. During one of the lectures given at the most recent edition of the Jazz Plaza Festival in Havana, maestro Dennis Chambers acknowledged the virtuosity of Cubans musicians when defending the genre. According to this experienced drummer, although jazz was born in the United States, it received very positive influences from Cuba during its evolution. “It feels good to be commended by big names in this way. One has the feeling that we can reach that level of quality and that there is a certain tradition of excellence that must be respected. During these festival days we hear how national and international specialists speak highly of the work of Cuban musicians. And if artists who we admire, study and follow ourselves are paying such attention to our renditions, then we must be doing something right, “said Vives. 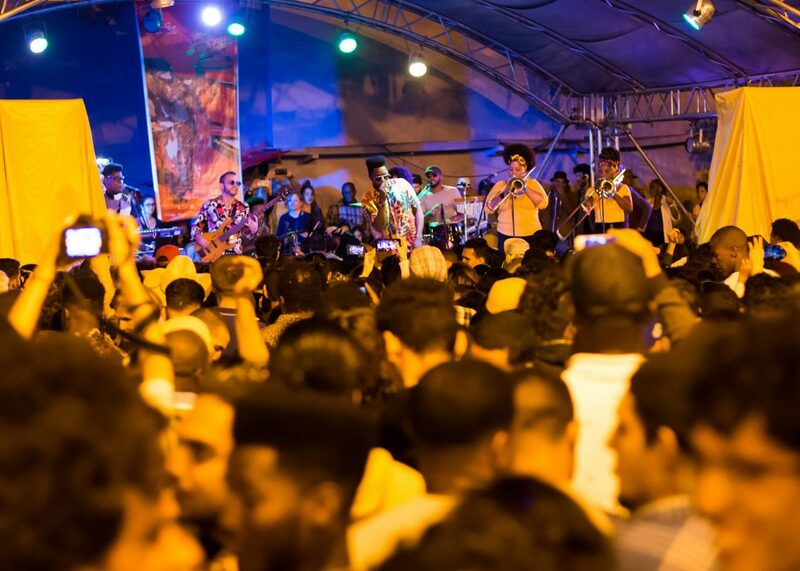 History indicates that the music born in the late nineteenth century in the American state of New Orleans has many connections with Cuban essence. 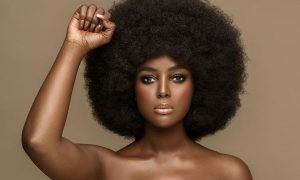 It was not long before we heard the echoes of a rhythm steeped in African-American melodies, which did not stick to the scores and was based on high levels of improvisation. 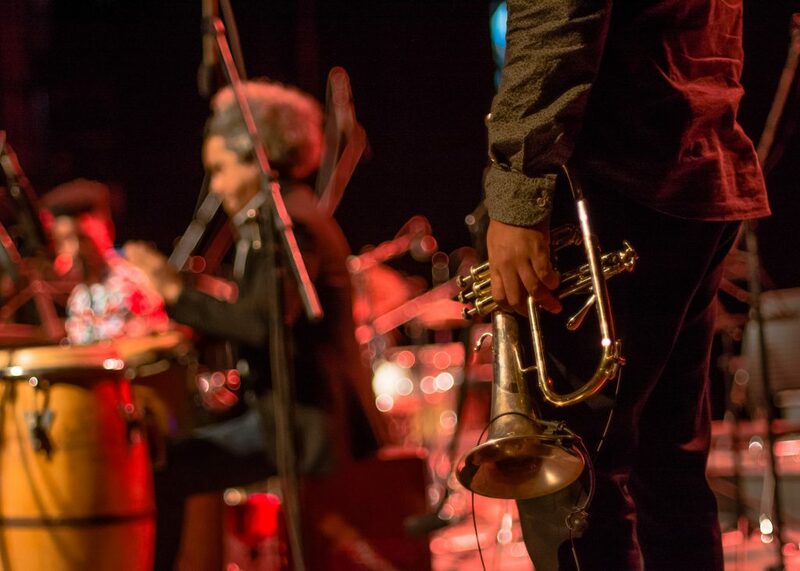 Soon Cubans also adopted it and since then, the world has known a Cuban jazz that awakens the musical appetite of both locals and foreigners, even without an exact recipe or mode of preparation. One of the peculiarities of this genre is that it allows musicians to merge all kinds of rhythms and, when it comes to blending music, Cubans boast a diversity of options. Rumba, timba and son are among the frequent ingredients of a good recipe for Cuban jazz. The rich culture of Cuba seems to spice up this musical dish. In the words of Ana Caridad Bermúdez, the first violin of the Cuba string quintet, one of the elements that makes the proposal unique is the country’s own identity. “We are shaped a certain way and that comes through when we play music. A same piece can be interpreted by a Cuban and a German and it will sound different. We all have different ways of feeling the same music, “explained the violinist. 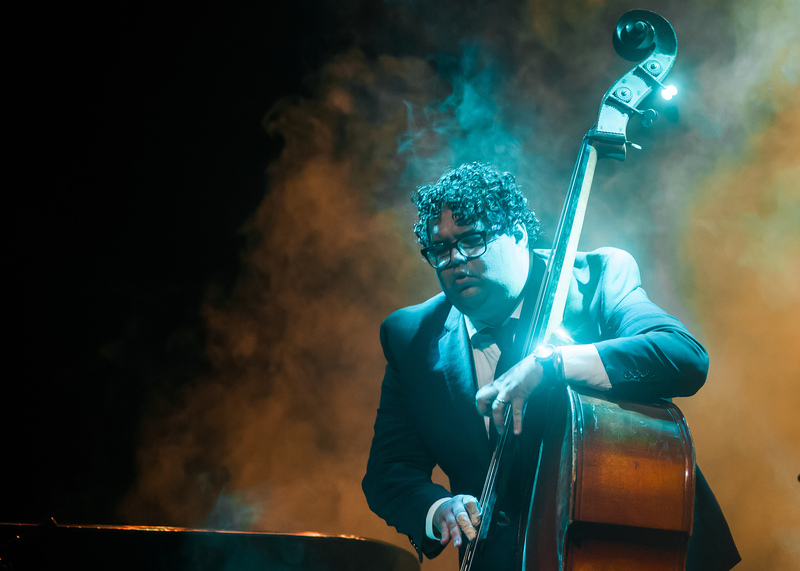 According to Lemay Valdés, a graduate bassist at Escuela Nacional de Artes – ENA (National School of Arts), the Spanish, African and even Asian blood that runs through the veins of Cubans influence our way of speaking, seeing the world and, therefore, embracing art in general and jazz in particular. The young man finds in the well-known Cuban clave a tempo that others may try to imitate, but they will always lack that “touch” that only a child from the land of eternal summer can create. WHERE IS CUBAN JAZZ CREATED? “I might as well tell you that good jazz runs in our veins, considering that my older brother also interprets it and loves it as much as I do, but the reality is that in Cuba one of the main sources of training comes from schools”, Vives acknowledged. Valdes also noted that the way they are trained in school ensures high standards for Cuban musicians. Solid and experienced teachers, as well as study programs with a strong emphasis on classical and romantic music promote a very complete education that, in the opinion of these young people, is one of the key factors that has brought worldwide recognition to Cuban school graduates. “I believe that any musician must have a strong base and command of classical techniques to then be able to innovate, but this is where it all starts. And that is where the Cuban school is very strict”, explained Valdés. Still, the knowledge acquired in school is not enough to become a jazz player. Self-preparation, personal interest, pushing our own limits and having the curiosity to study and learn different trends seem to have guided the taste of these instrumentalists for jazzy styles. “In my case, I discovered jazz thanks to my teacher Héctor Zoto. Through his own practice and talent, he showed me the wonders of the genre, because one of the advantages that we preserve in Cuban artistic education today is that we are taught by teachers who are musicians. You see them in class in the morning and in the evening you can see them performing”, explained Valdes. Even though school plays a leading role, musicians recognize that they cannot rely only on what is learned in class. Particularly when it comes to jazz, the more you are open to art and to all kinds of experiences, the more chances you have of shining, and a syllabus or educational program cannot be responsible for this. After graduation, it is very difficult for students to enter the professional field of classical music. In fact, many join groups more inclined to promoting more popular or commercial rhythms. However, classical knowledge leads the musician to broaden the entire technical spectrum of the instrument, which is always a useful skill when dealing with any music genre. “The truth is that despite its limitations, our school is not a hermetic one. I remember Frank Fernandez once saying that a teacher heard him play a jazz composition on the piano with some Cuban tumbao notes and he was almost accused of sacrilege. The lady closed the piano`s lid with such fury that the maestro had to quickly remove his fingers from the keys, “said Valdés. WHAT IS THE FLAVOR OF CUBAN JAZZ? This is a rhythm that bears the mark of its performers and that’s why we recognize the fact that we have great maestros, creators of flavors and essences that are unique to our jazz. Some have more experience, as is the case of Frank Fernandez, Chucho Valdés or Bobby Carcassés; others are younger like Harold López Nusa, Roberto Fonseca, Aldo López Gavilán, Alejandro Falcón or Rolando Luna, among a long list of artists. When experienced by Nadia, an Argentine tourist seduced by the jazz airs that recently filled the atmosphere in Havana, this music has something unique when played by Cubans. 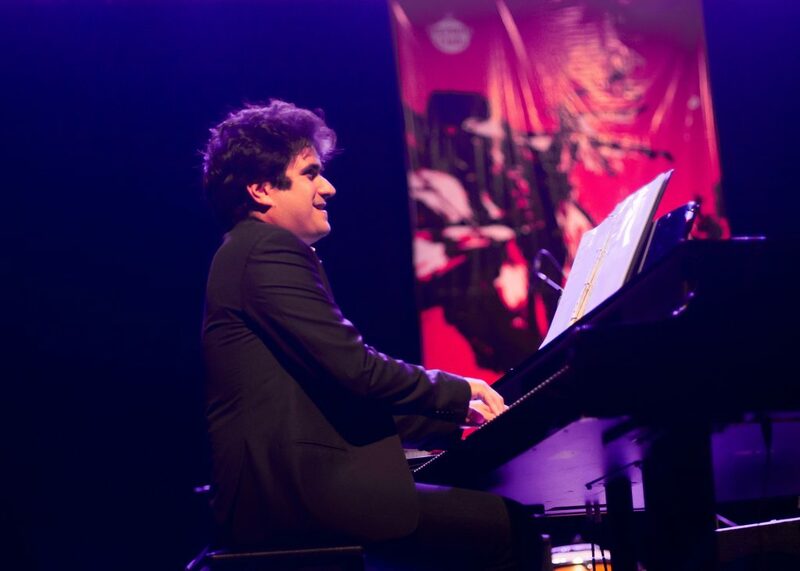 “I listen to it frequently and I think that what they create here is very sweet”, she confessed to me while enjoying a Roberto Carcassés concert at the Cuban Art Factory during the 34th edition of the Jazz Plaza festival. Lemay, Diango and Ana Caridad have the strong impression that a large part of the Cuban public is not familiar with the jazz flavor. 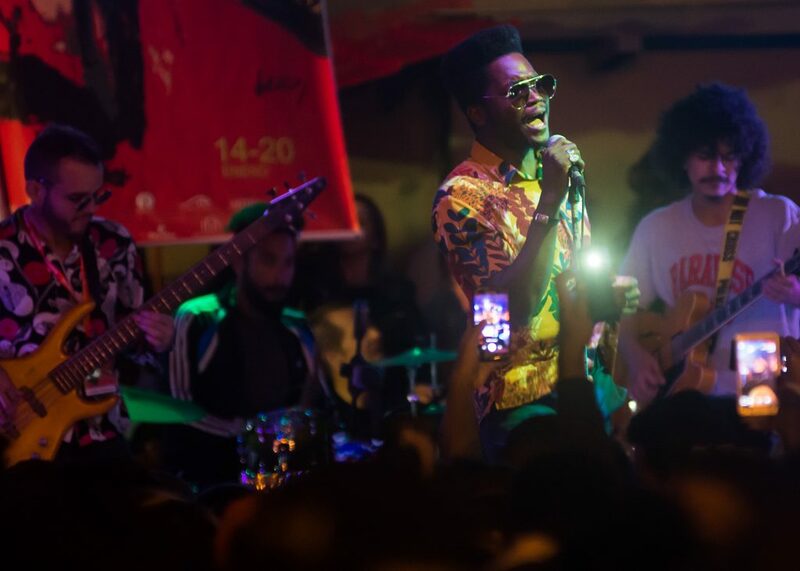 Audience preferences and acceptance of popular rhythms such as pop and reggaeton, as well as the economic limitations to access places where jazz is promoted in Cuba are factors that broaden the gap between the local public and this music genre. However, listening to these pieces is such a rich experience that for Elena, this is not just the kind of music you listen to, but a melody capable of making us feel everything throughout all of its expressions. And it was because of that friend, in love with things made in Cuba, that I decided not to look in these lines for what jazz sounds like when played by Cubans, but what it taste like. On this journey I discovered that the recipes are infinite, spawned by experiences, knowledge and particular stories, but no one denied me an essential ingredient: whatever they say, Cuban jazz carries a lot of Cuba.